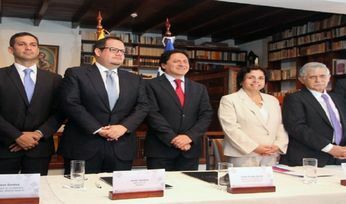 Chile’s state copper company Codelco and Ecuador’s state mining company Enami have created a joint-venture company for the development of the Llurimagua copper-molybdenum project in Imbabura, Ecuador. Enami will own 51% of the JV with Codelco holding 49%. 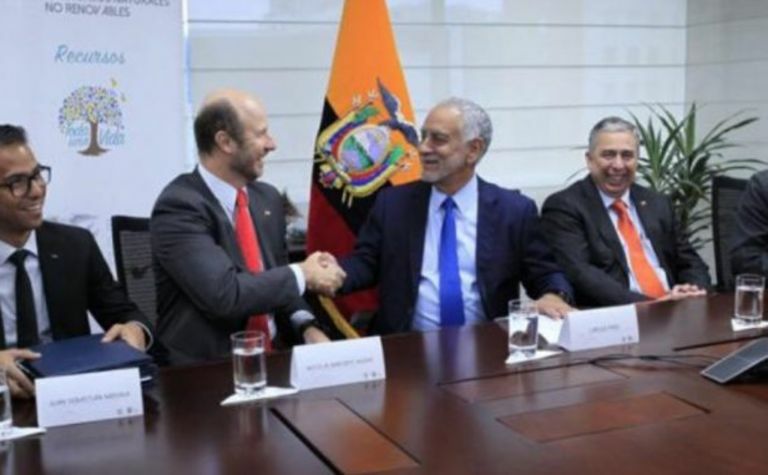 The two companies entered into a partnership for the project in December 2015 following a bilateral government agreement. The deposit has a resource of 982 million tonnes grading 0.89% copper and 0.04% molybdenum. 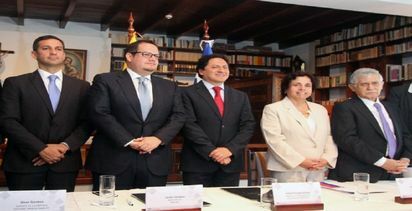 A ceremony for the creation of a limited company for the JV was attended by Ecuador's energy and non-renoewable resources minister, Carlos Pérez, deputy mining minister, Fernando Benalcázar, Enami general manager, Juan Sebastián Medina, Chile's ambassador to Ecuador, Eduardo Tapia and Codelco's representative in Ecuador, Nicolai Bakovic. Llurimagua is at the advanced exploration stage and the partners will soon begin its economic evaluation. Through 2018, some US$42.9 million has been spent on its exploration. 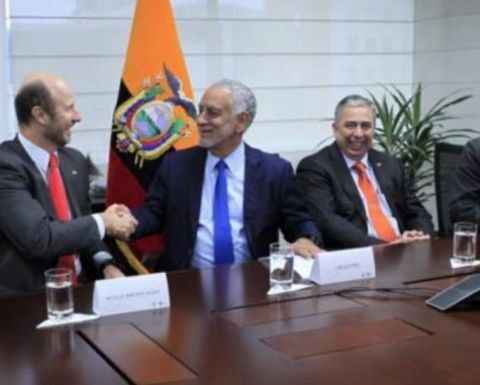 Going forward, Enami will have to contribute towards the pro rata costs of advancing and developing the project, which raises the possibility that it will begin to have its ownership position diluted as Codelco continues to invest in the project. It is also possible that Enami will seek to find a buyer or another partner for all or part of its stake.